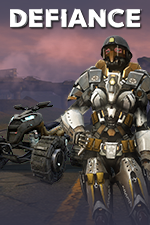 evolving in-game and on TV! 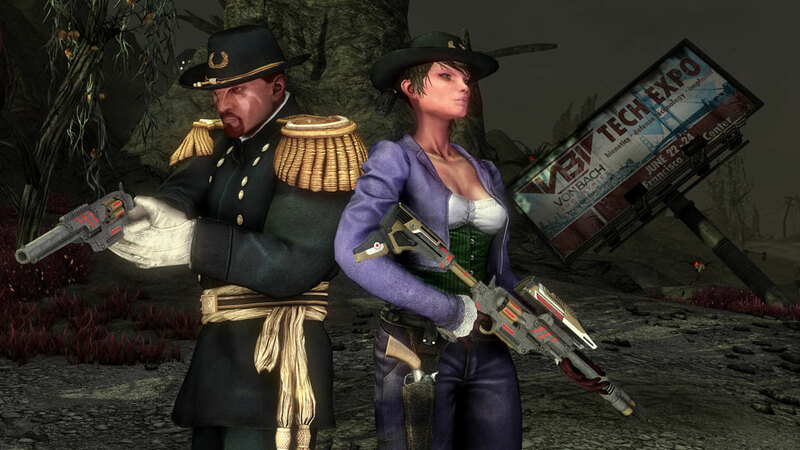 You can never be too equipped for life on the New Frontier. 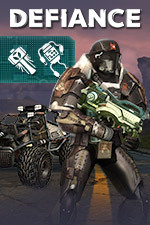 Lock and load with Starter Packs filled with special items and boosts, a Paradise Patron subscription, and Defiance DLC packs adding major features and content to your world! 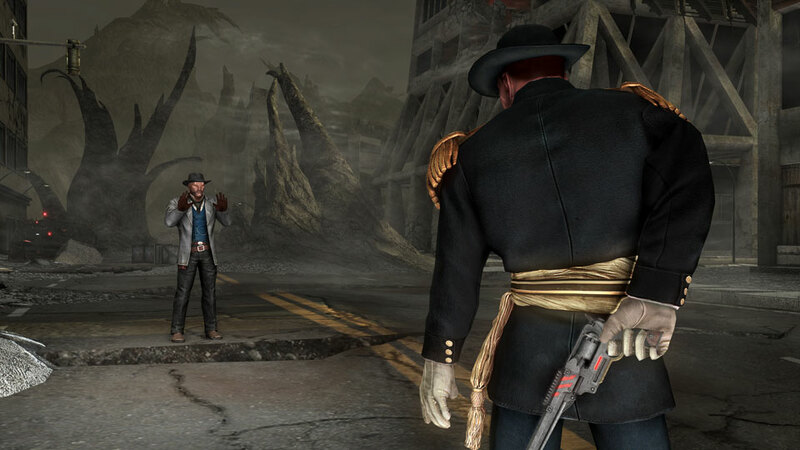 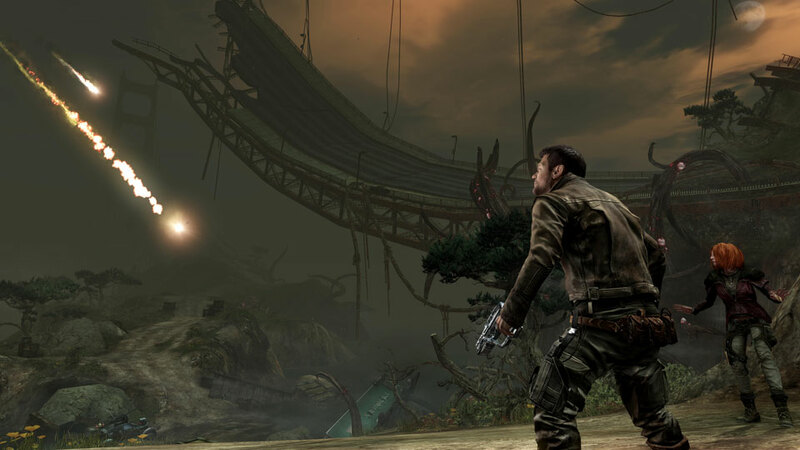 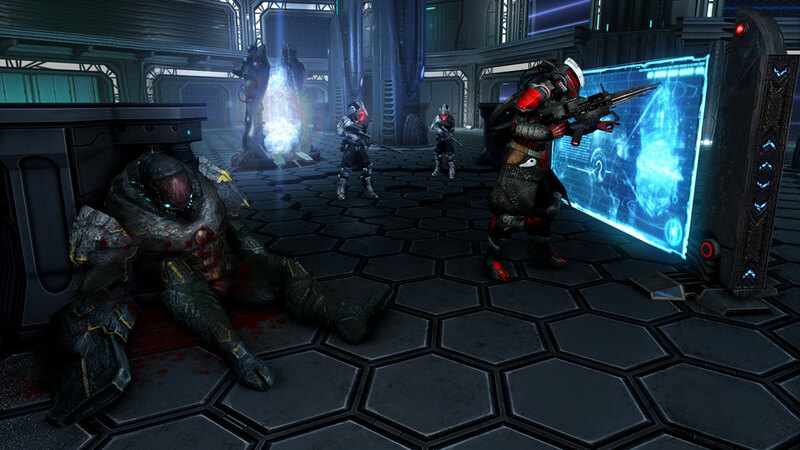 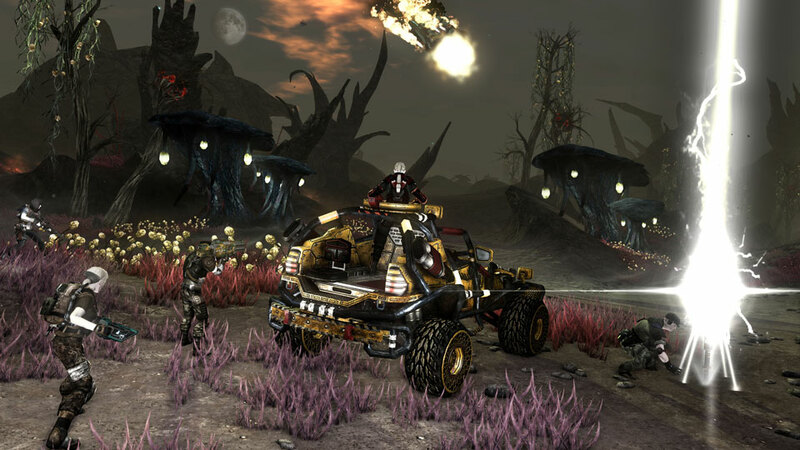 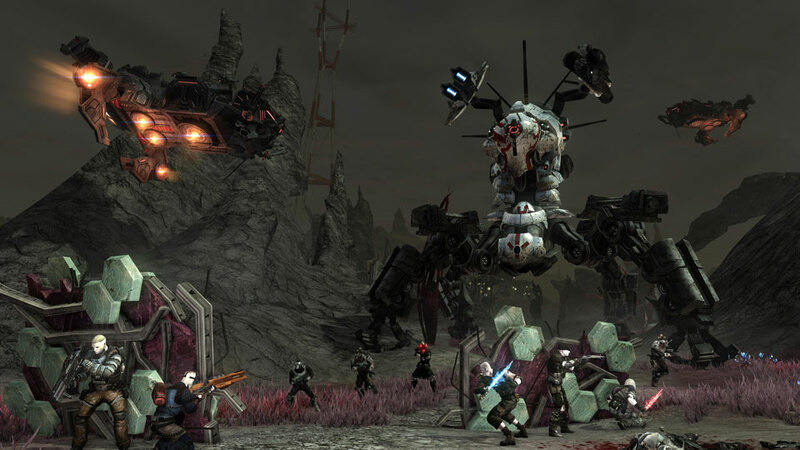 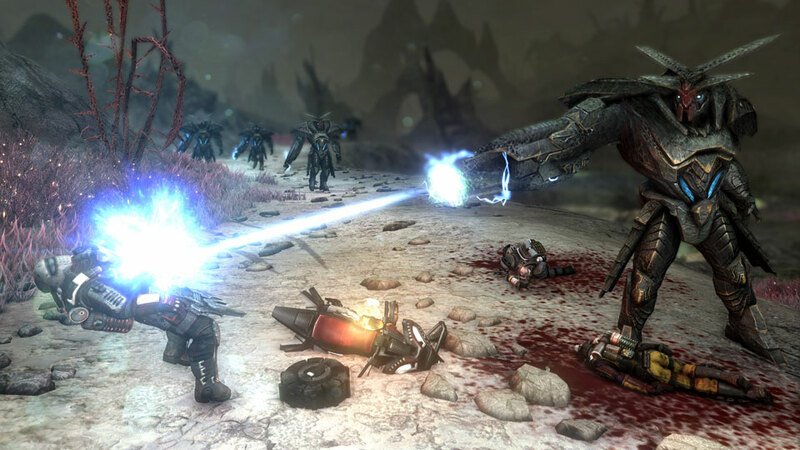 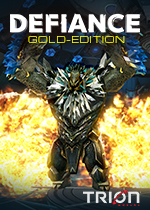 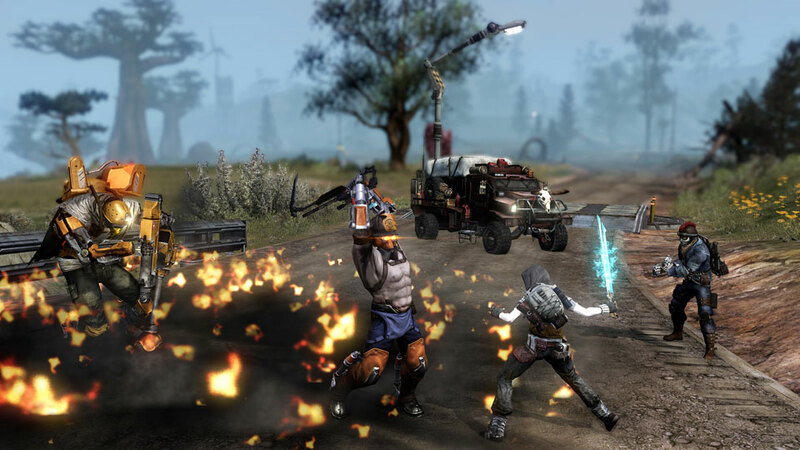 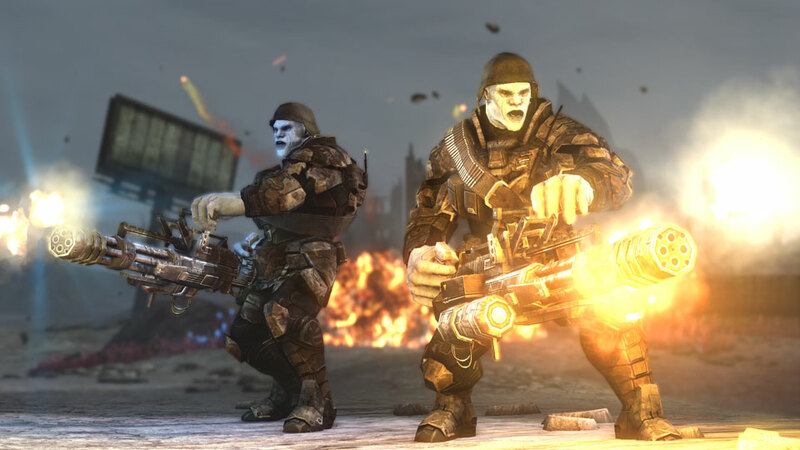 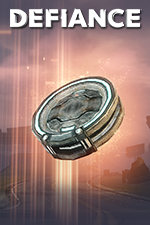 Defiance Bits may be used to purchase boosts, equipment, vehicles, and tons of other items from the in-game Defiance Store for the PC version of Defiance. 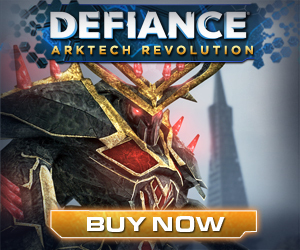 Paradise Patron Status grants 10% off all items in the Defiance store, bonus Arkforge and personal boosts in your Daily and Weekly Login rewards as well as all 6 Patron Boosts. 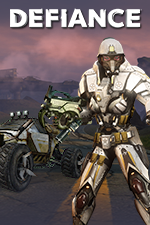 Get a taste of the advanced offerings that the T.I.T.A.N. 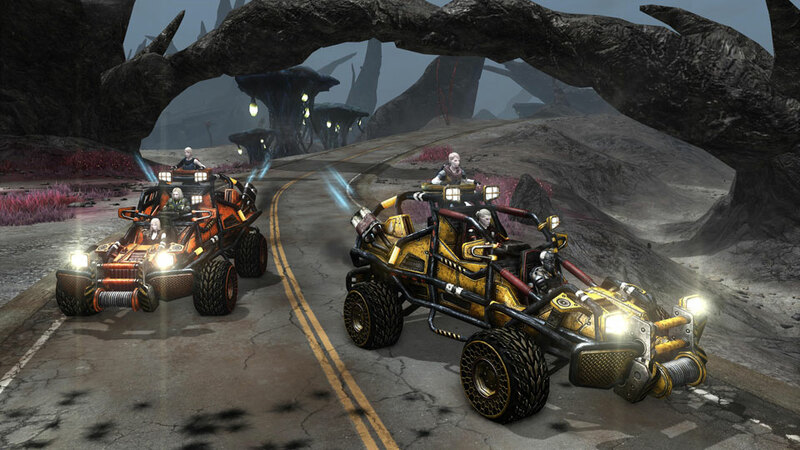 line has to offer thanks to this sampling of 2050's most cutting-edge tech.